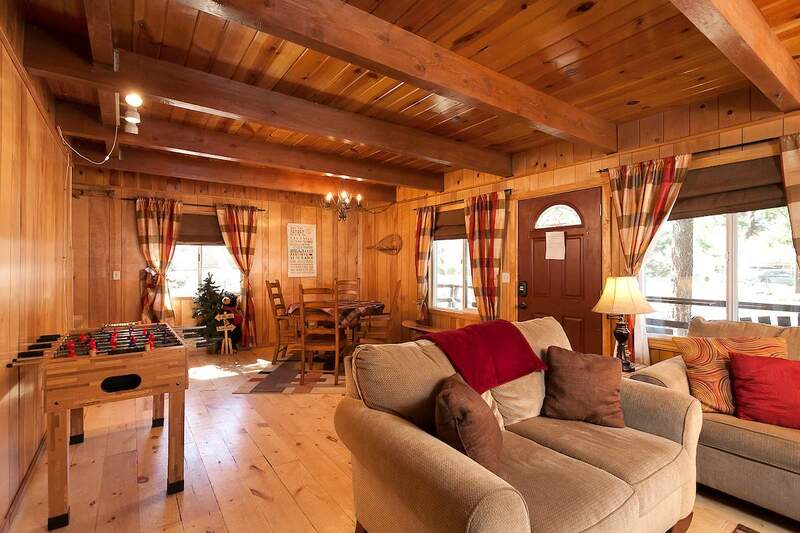 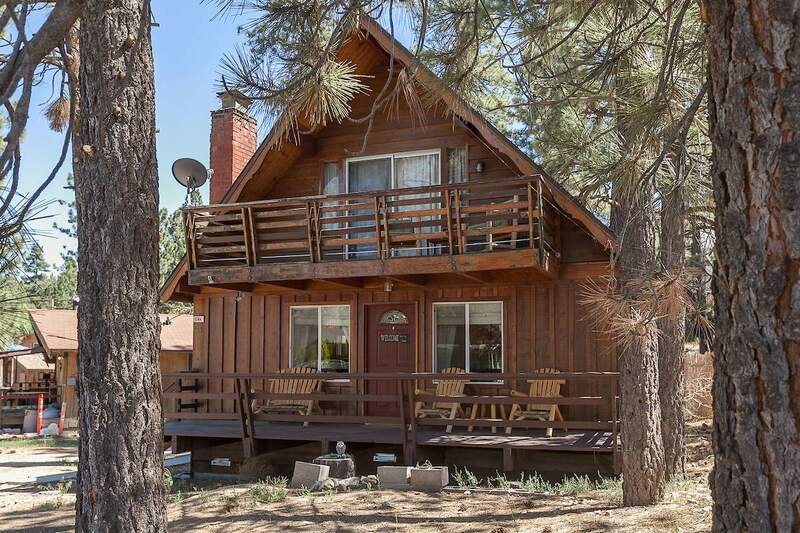 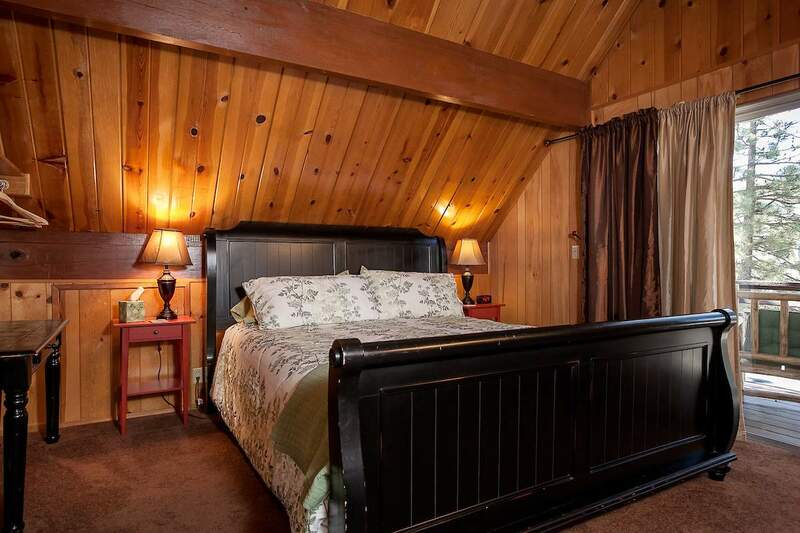 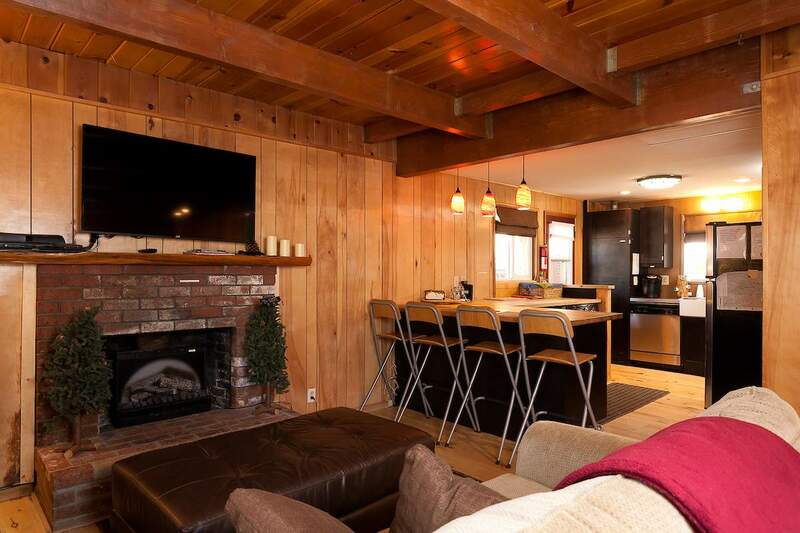 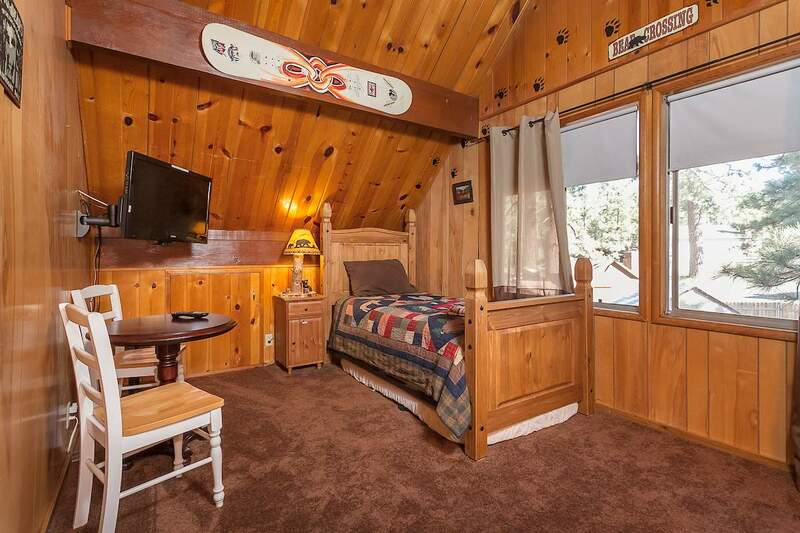 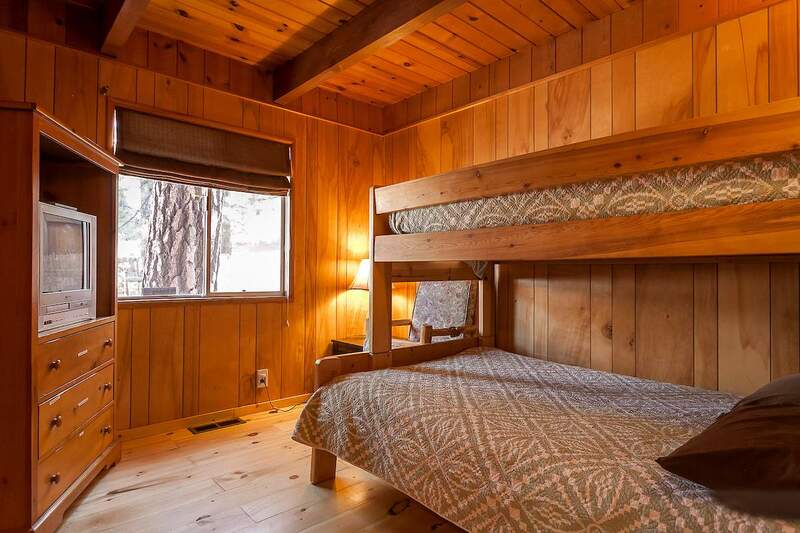 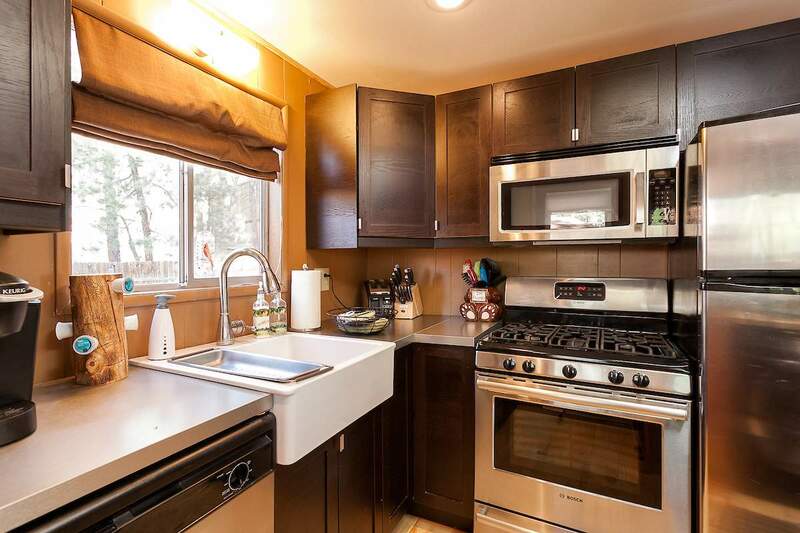 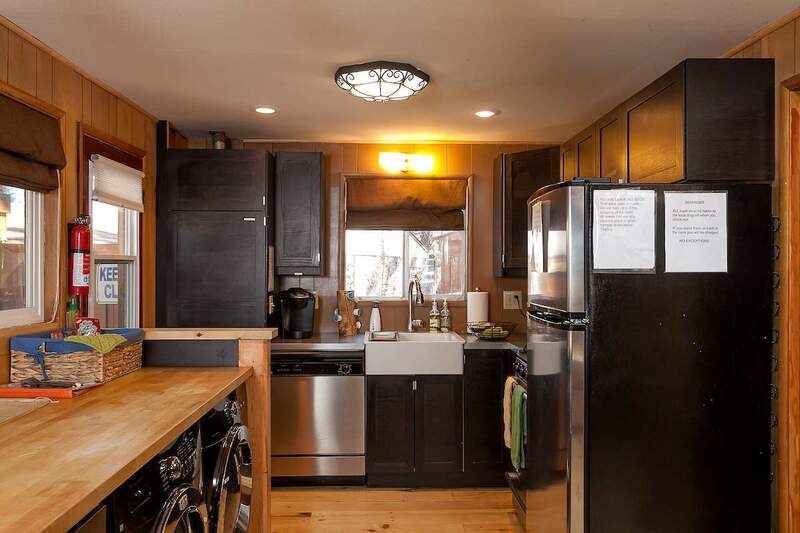 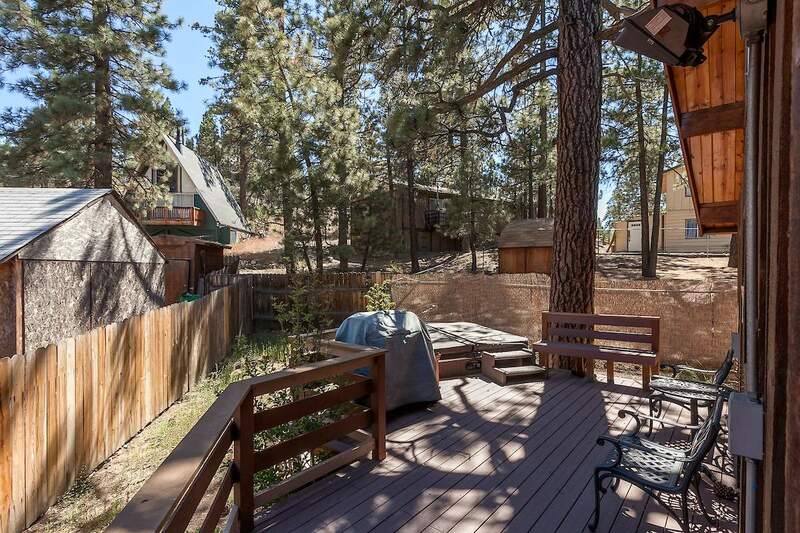 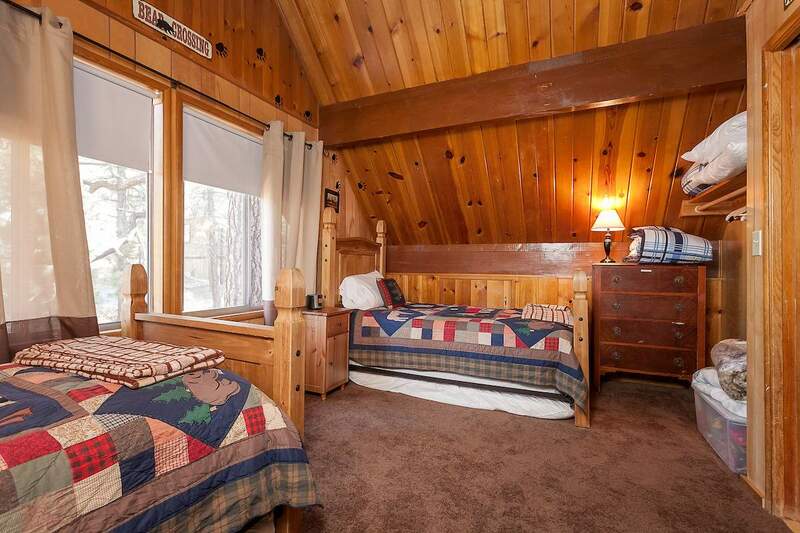 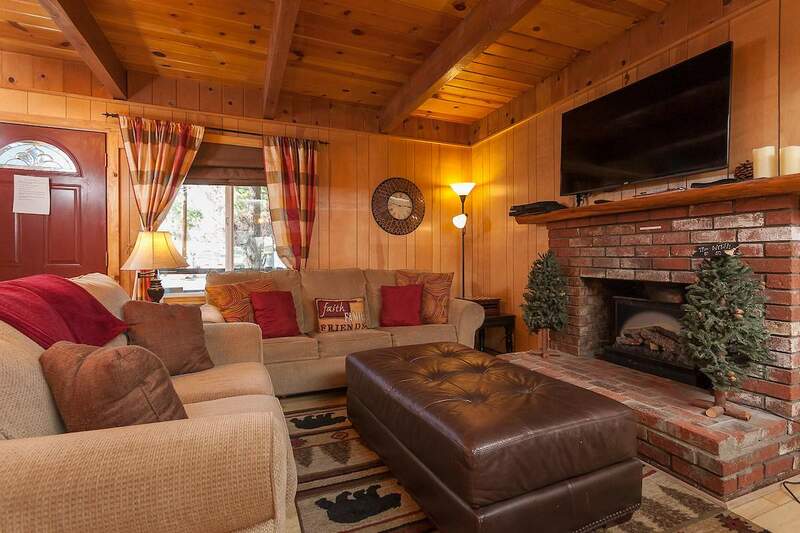 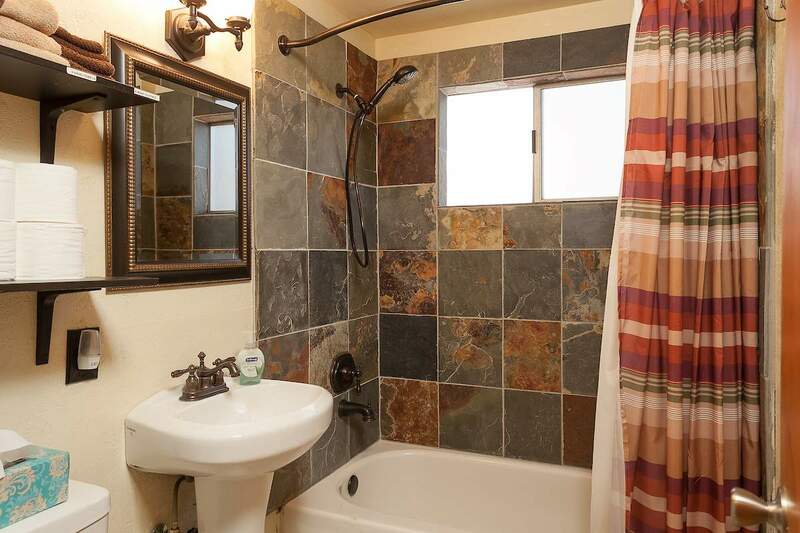 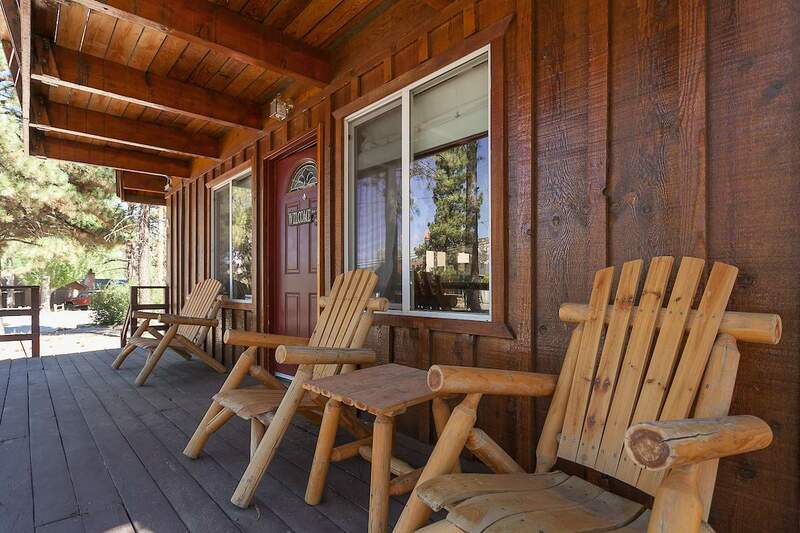 Click here to see all properties for sale in Big Bear City.
" 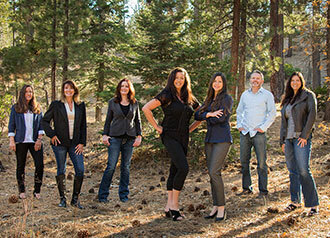 Emily at Big Bear Real Estate was great to work with. 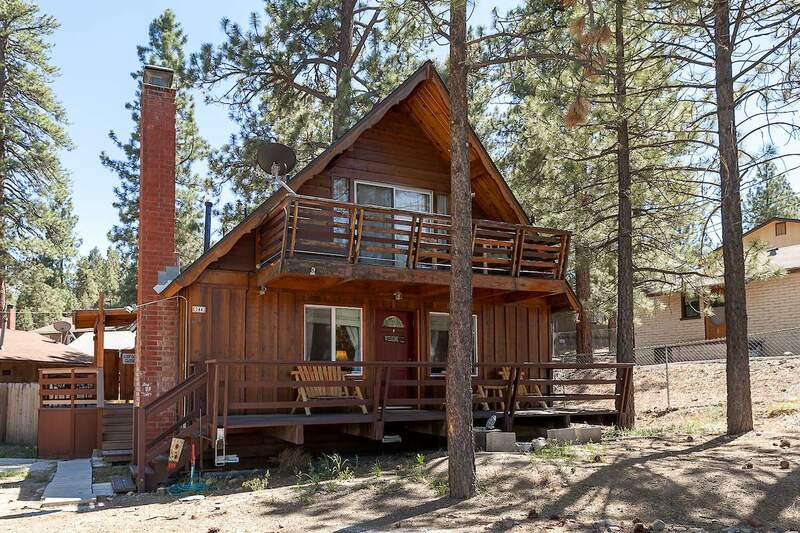 She showed us many homes over several months until we found the house that was right for us. 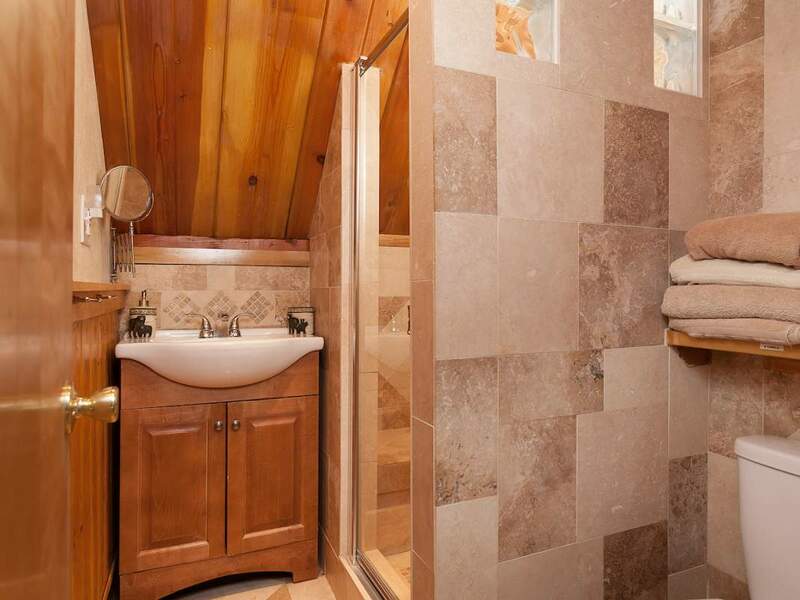 She … continued	"
- Jeff & Jeanette W.